Something new and amazing has just been born! 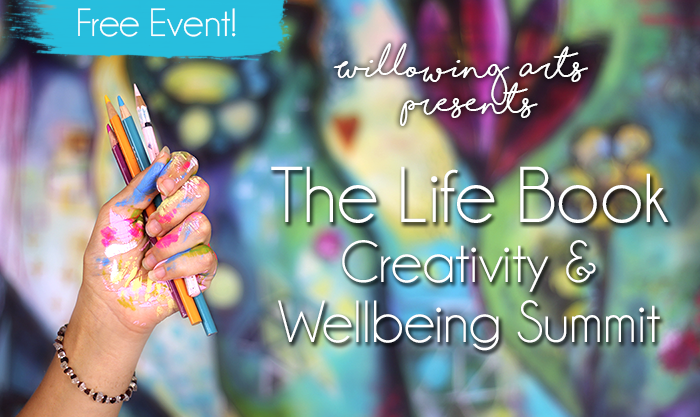 Registration is now open for The (free) Life Book Creativity & Wellbeing Summit! 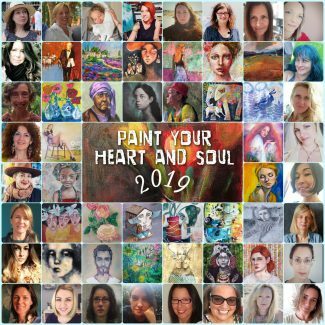 The Summit features 30 inspiring Artists & Wellbeing experts and is all about the amazing transformational and healing power of creativity! The Summit is filled with inspiring interviews, art sessions, meditations and wellbeing activities to help you get present and connected to the healing power of your creativity! 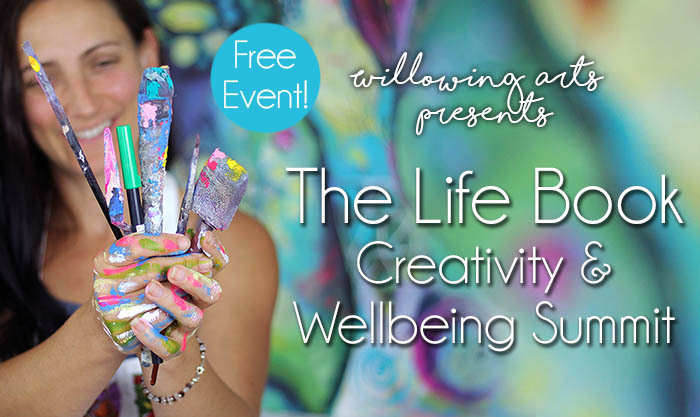 FREE LIFEBOOK CREATIVITY & WELLBEING SUMMIT !!! Come and Experience the Healing Power of Creativity! Something new and amazing has just been born! 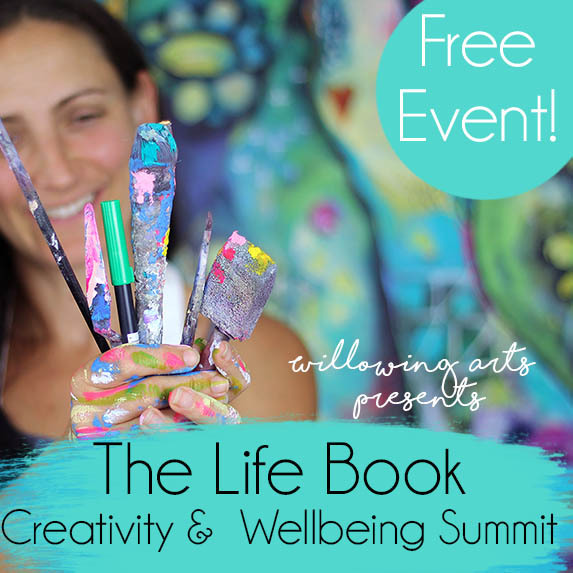 🙂 My friend Tamara Laporte from Willowing Arts has just opened registration for The (free) Life Book Creativity & Wellbeing Summit! She has interviewed a wide range of Life Book 2019 Teachers for it and guess what?! I’m one of the speakers AND I’m also a teacher on Life Book 2019 next year! Now I’m not one to get dizzy with excitement….but this makes me swoon!!! Not only is this Summit filled with inspiring interviews with amazing artists…eeek! … but we each also provide a FREE creative and wellness activity for you that you can access for 2 weeks! 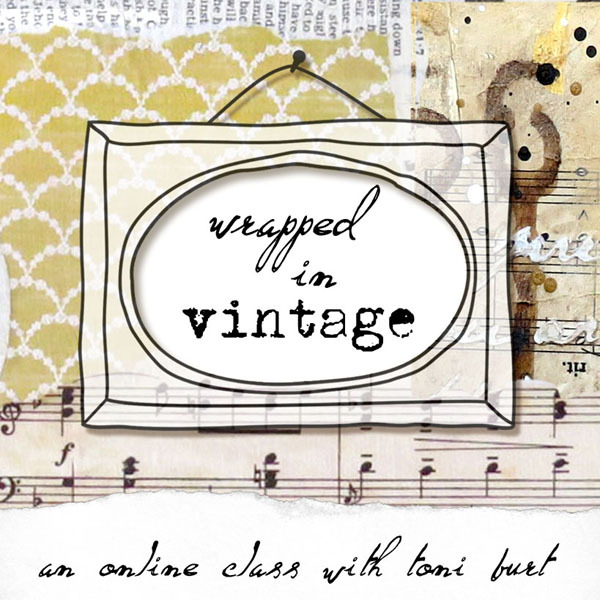 For my free activity we’ll be exploring the power of your non-dominant hand in art journaling! Do you want to learn how to create more wellbeing in your life? Do you want to create, express, develop and grow? 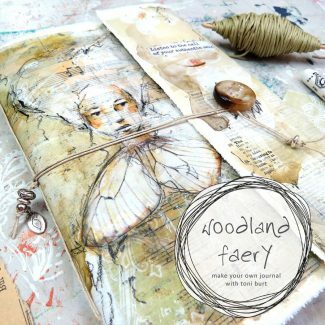 Do you want to play with paints, get messy with collage, enjoy mark making and drawing? Do you want more hints and tips on how to use your creativity to become a happier person? 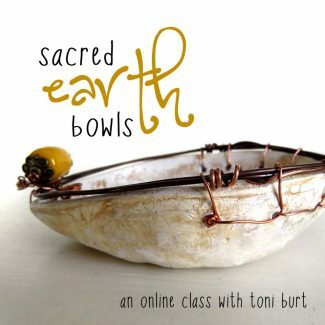 Do you want to learn how to use creativity to become more grounded, present and kind to yourself? These are all topics we discuss on the Summit with some of the leading mixed media artists out there! It’s completely FREE so join us now by reserving your seat HERE! The Summit begins on October 1st and ends on October 15th! 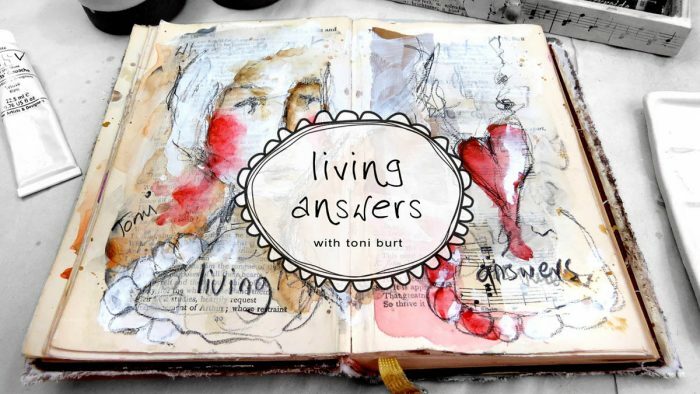 Life Book 2019 (which I’ll be teaching on yippee!) will open registration on October 16th and guess what? If you join Life Book 2019 you’ll get life long access to the Summit content as well as a year of amazing art activities + a virtual gift bag filled with extras and goodies also! More on this later, but keep an eye out for Life Book 2019 sign up details!